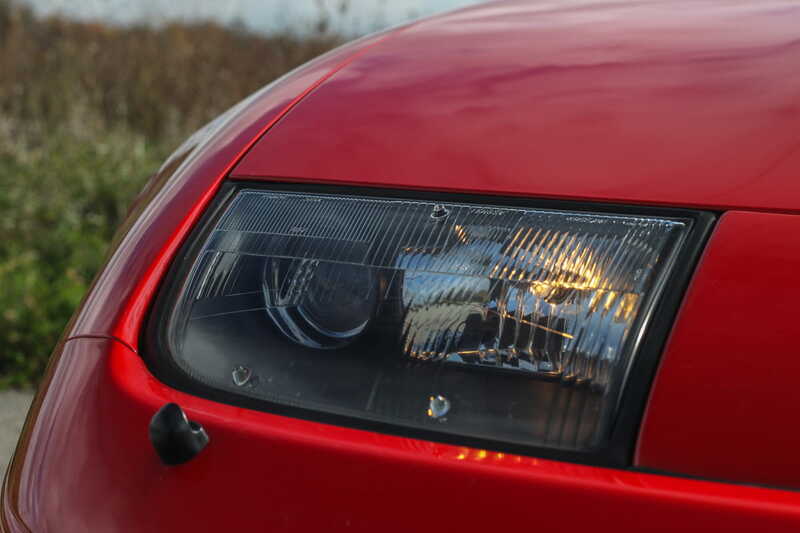 Many including myself were able to name off every single carmaker and model by just seeing a taillight, or the glimpse of a front grille. 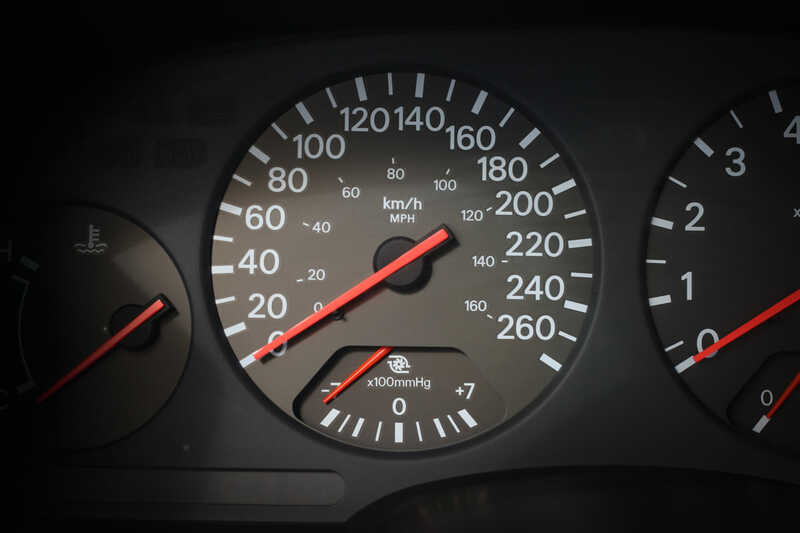 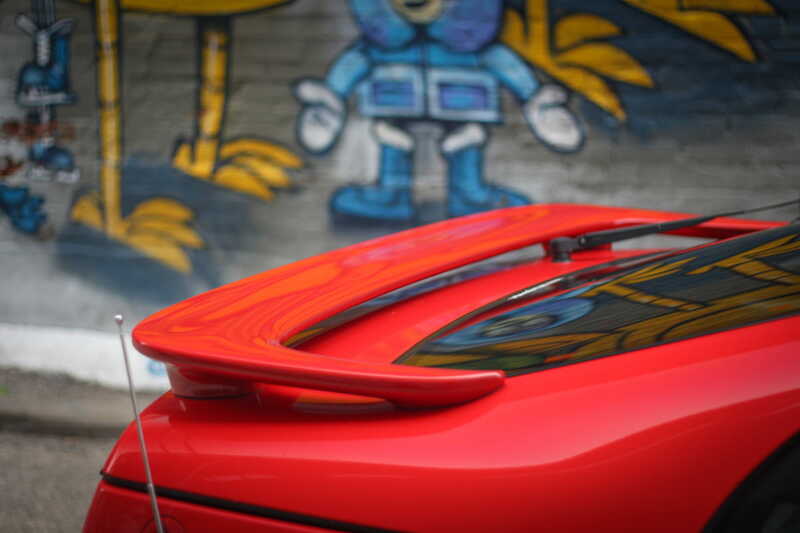 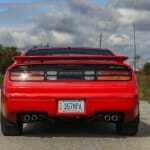 Some even had the skill of knowing a car by the unique exhaust note of a big-block V8 or a turbocharged V6. Lastly, we all had sleepless nights in anticipation of being the first in line at the annual auto show, a time when fans young and old could get a taste of the latest and greatest for each year. 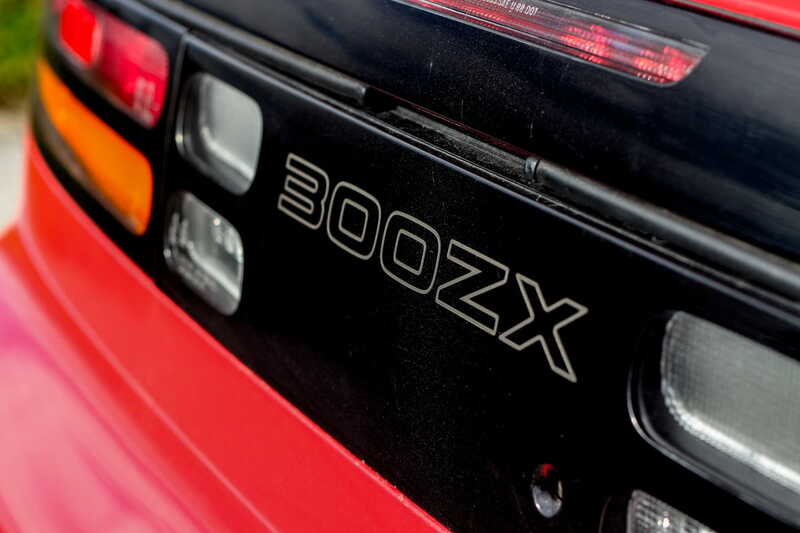 At these shows we had the opportunity to sit in our dream cars and learn more about them, in the era before the Internet. 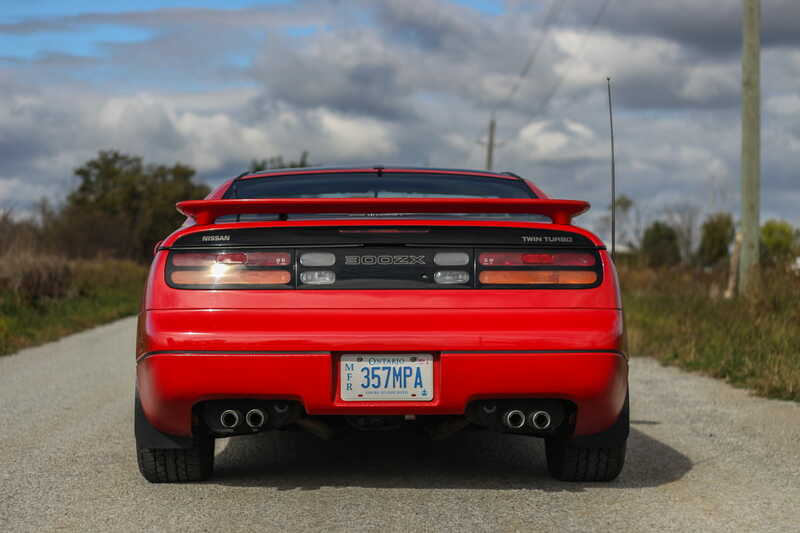 I fondly remember taking home 10×13 photo inserts of my favourite cars, including this one, and staple push-pins into my parents’ freshly-painted walls, saying “one day I will own one of these”. 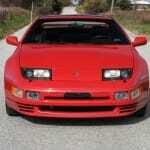 One of the most iconic photos for me was a 1990 Nissan 300ZX, dubbed the Z32 model internally. 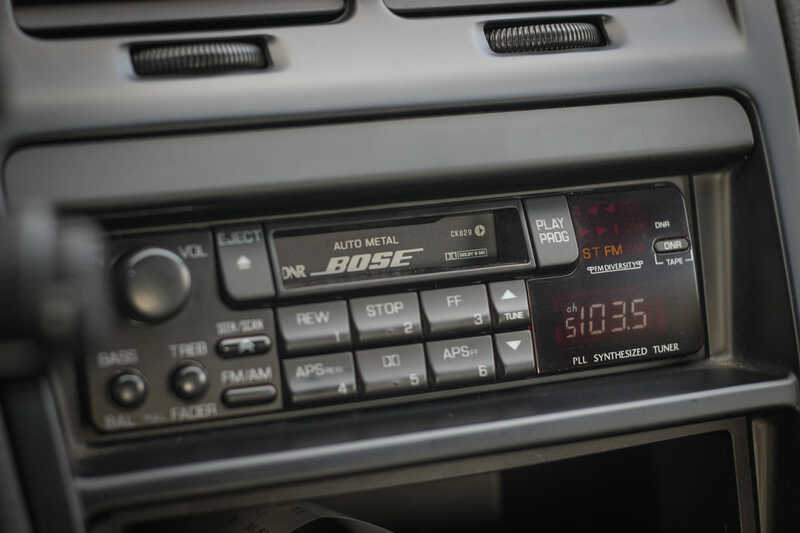 I remember stopping everything I was doing when I saw the Ridley Scott TV commercial aired during the 1990 Super Bowl, which only aired the one time. At just nine years old, that 300ZX was an unlikely dream car that I didn’t think I would ever have the chance of experiencing. Dreams do come true, and our friends at Nissan Canada have been holding onto a gem. 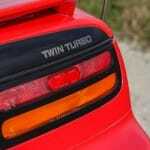 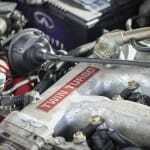 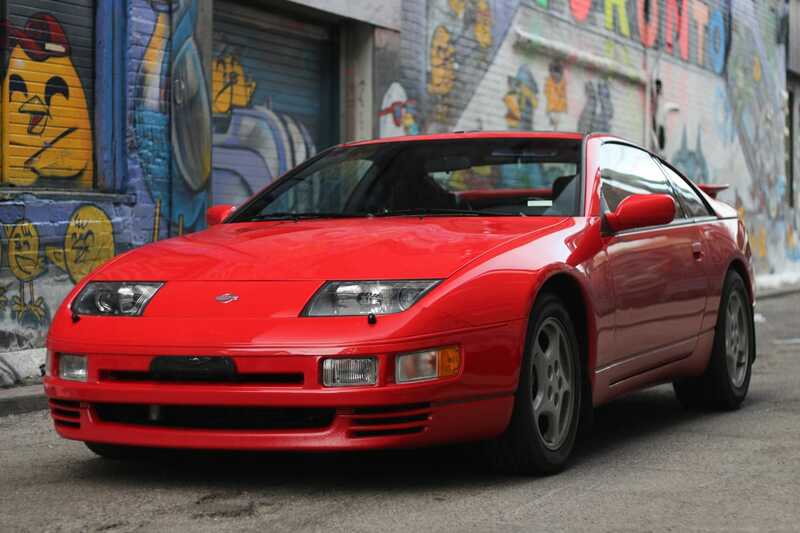 This 1996 Nissan 300ZX Twin Turbo has been stored in their private collection for over two decades. 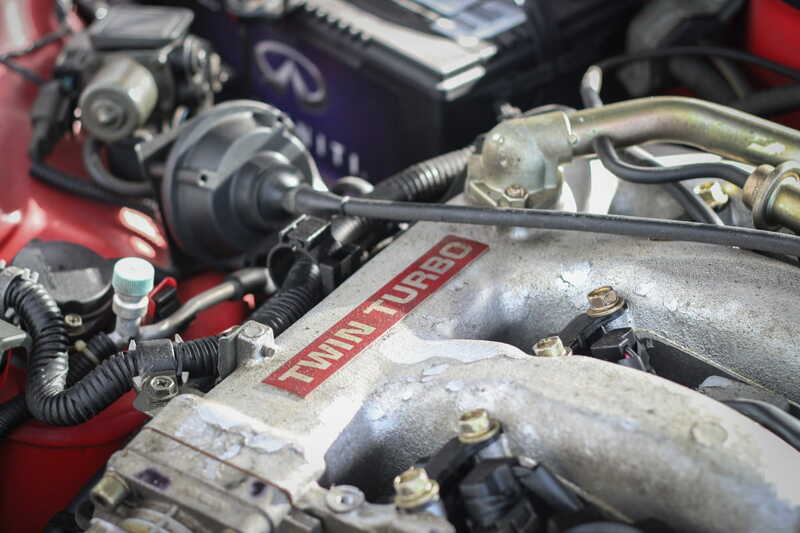 They decided this was the year to show it off, and lent it to us for an entire week of testing. 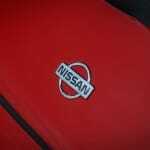 Immediately prior to this, we also spent a week with the legendary 1972 Datsun 240Z from the same collection. 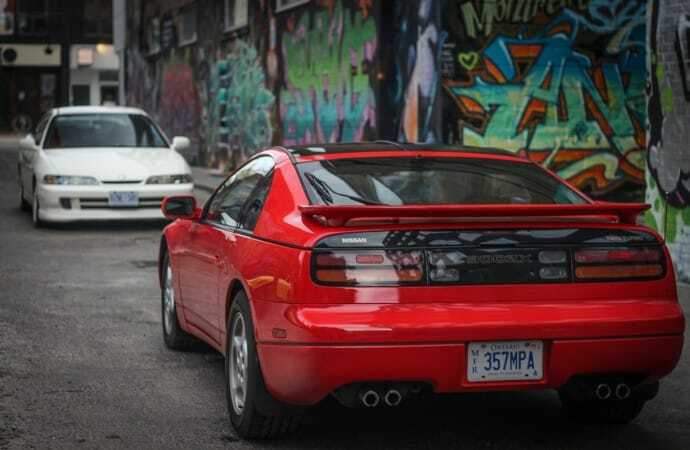 The 300ZX is more special to me because it was indeed a dream car of my generation, and was so showroom fresh with just 8,000km on the odometer. 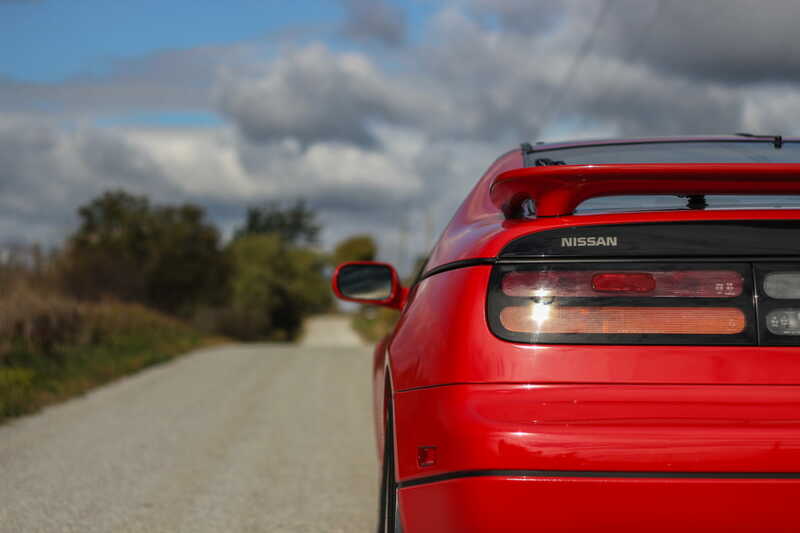 Since the Skyline GT-R was never offered on this side of the world, the 300ZX was Nissan’s flagship sports car for North America. 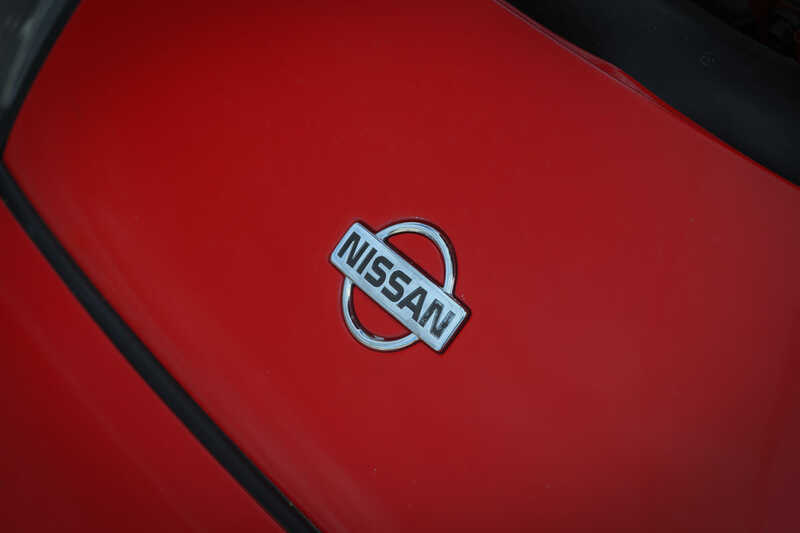 It was outfitted with the Super Hicas system (short for High Capacity Actively Controlled Steering), a four-wheel-steer system that could also be found on the GT-R of the same generation. 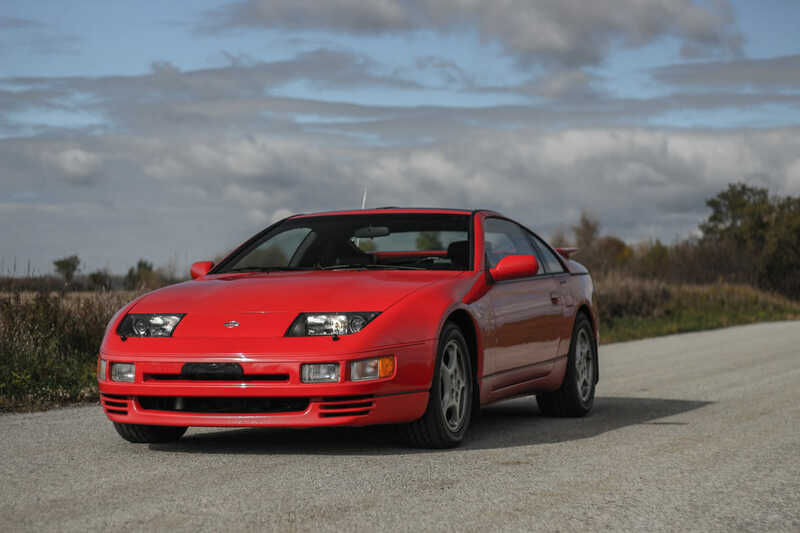 This 300ZX was only offered in North America from 1990 to 1996, one of the first cars to be designed with CAD software in its early days. 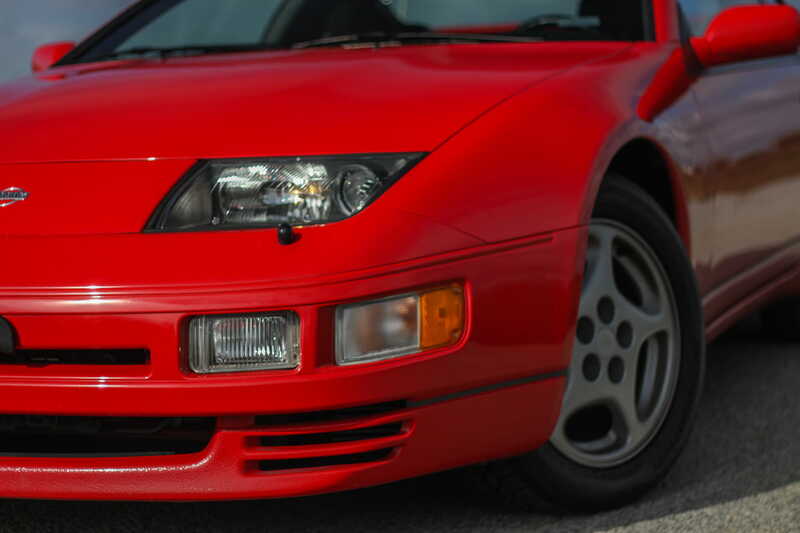 The angular lines were beautiful then and have aged extremely well, whereas many other cars of that era have been long since forgotten. 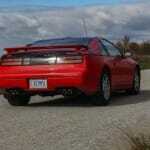 The 300ZX came with a twin-turbocharged 3.0L six-cylinder engine with two Garrett T2/T25 turbochargers. 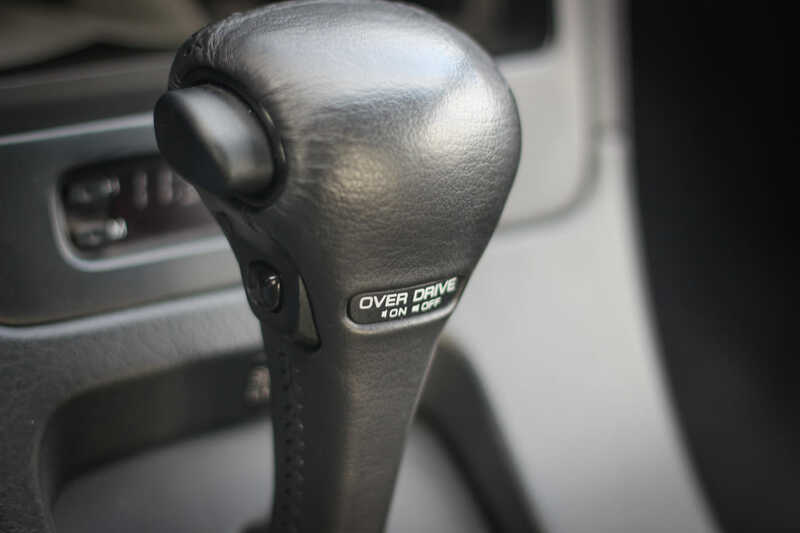 While a manual was available and definitely the preferred transmission of choice, this particular test vehicle was equipped with a four-speed automatic. 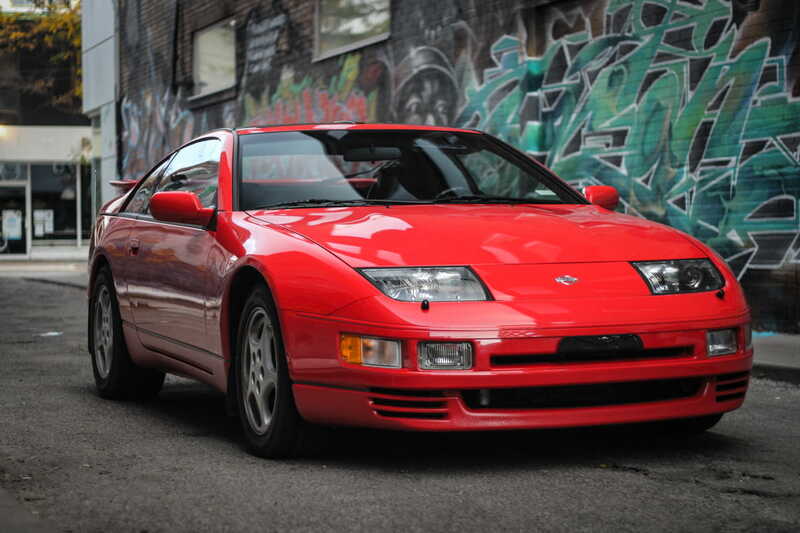 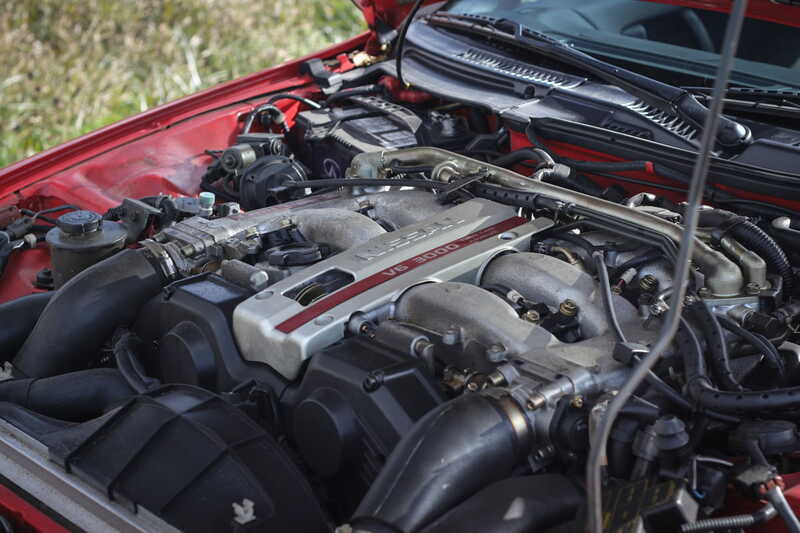 Output in 1996 was 300 horsepower and 283 lb-ft. of torque, and while this seems about on par with mainstream midsize sedans of today, it was serious power for its time. 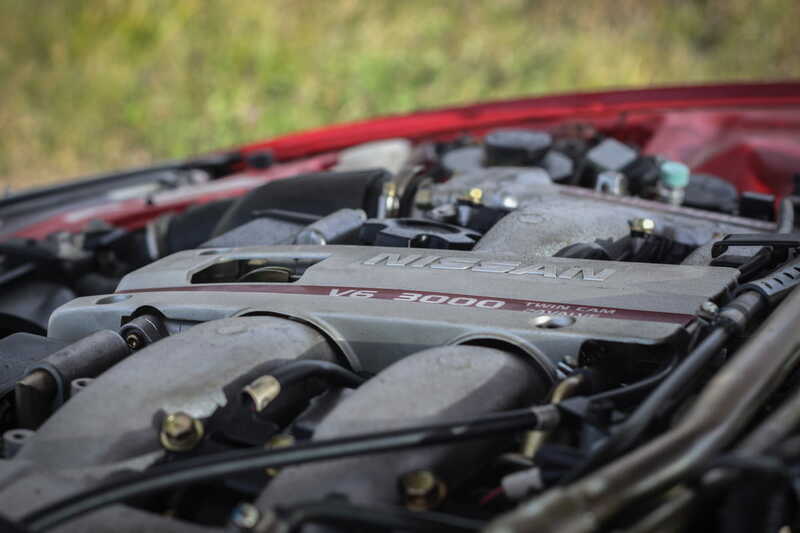 Initial throttle input gives the response of a naturally aspirated six, but once past the 3,000RPM mark, the spooling twin turbochargers push you right back in your seat. 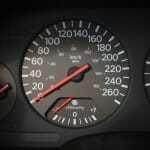 Power delivery is fairly linear beyond this point. 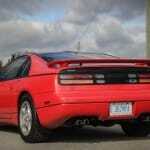 While many will accuse this car of being crippled with an automatic, it still remained surprisingly rewarding. 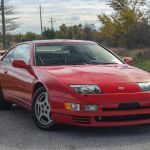 Perhaps it was just the nostalgia of being behind the wheel of a 300ZX to begin with, but the automatic was just fine with decent response and quicker shifts than expected. 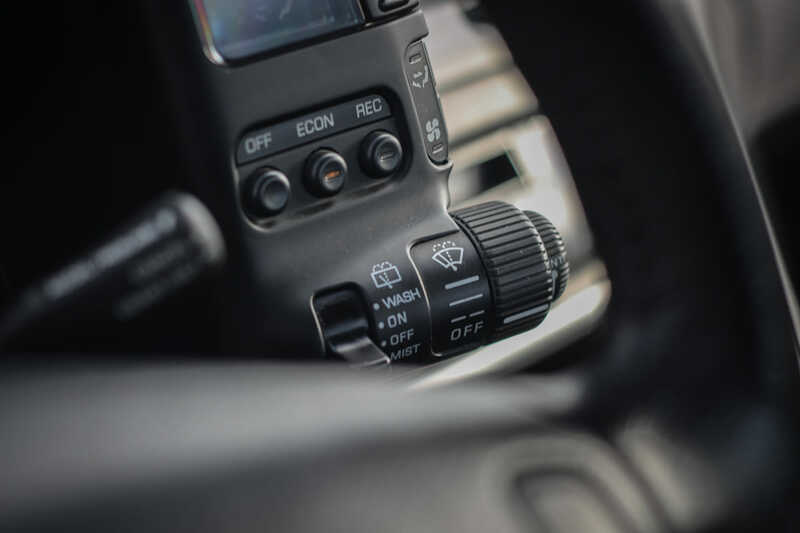 Naturally, no paddle shifters were available in this period at all, but this automatic is better than other cars of the same era, namely the unrefined American muscle cars. 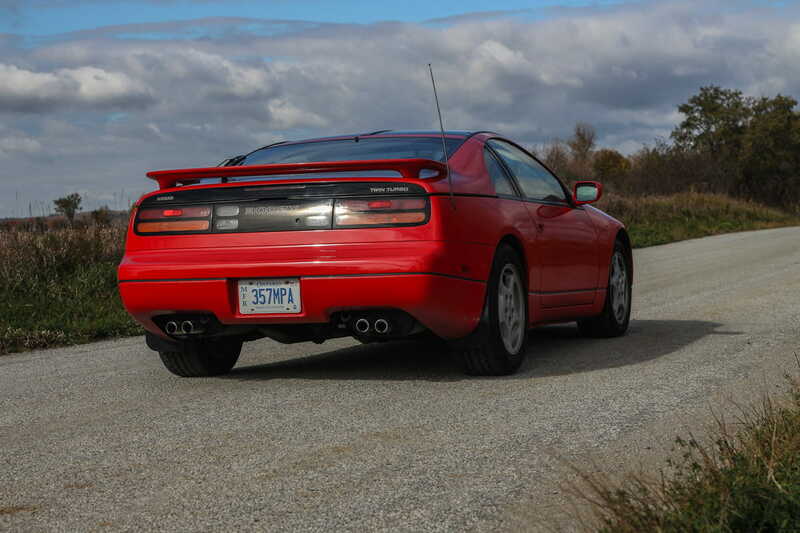 The suspension setup on the 300ZX was pretty advanced for its time. 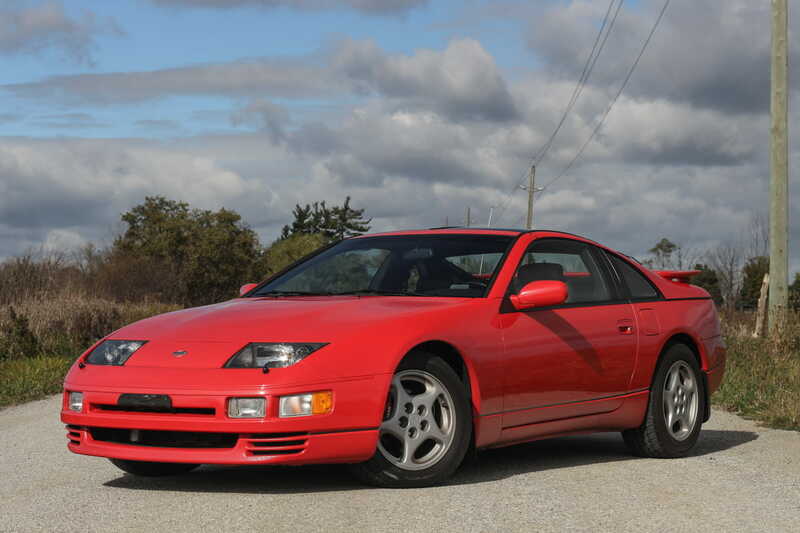 This featured selectable “Touring” and “Sport” modes with adjustable damping, and the latter was far too firm for day-to-day driving. 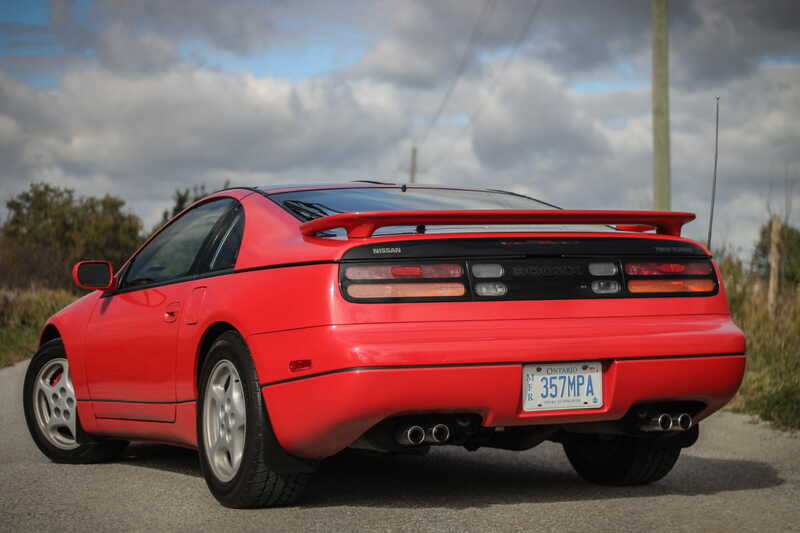 Even in Touring mode, the 300ZX rides exceptionally well, exactly what we would expect from a grand touring coupe of any age. 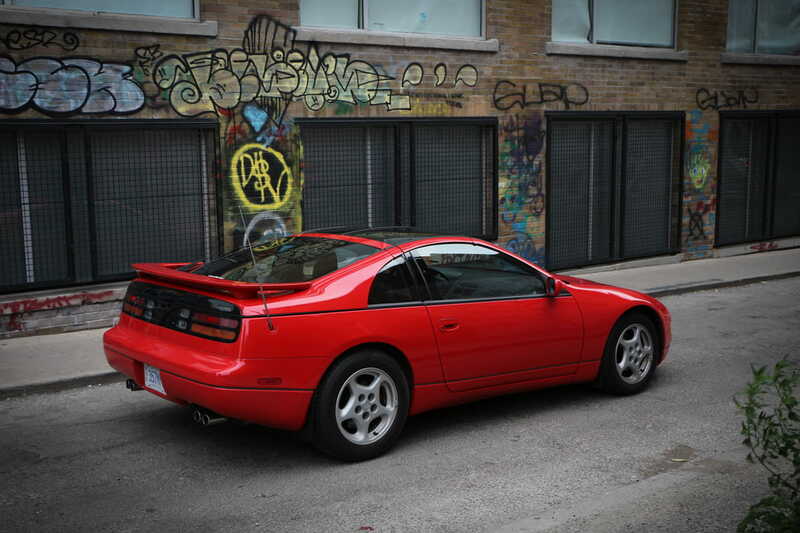 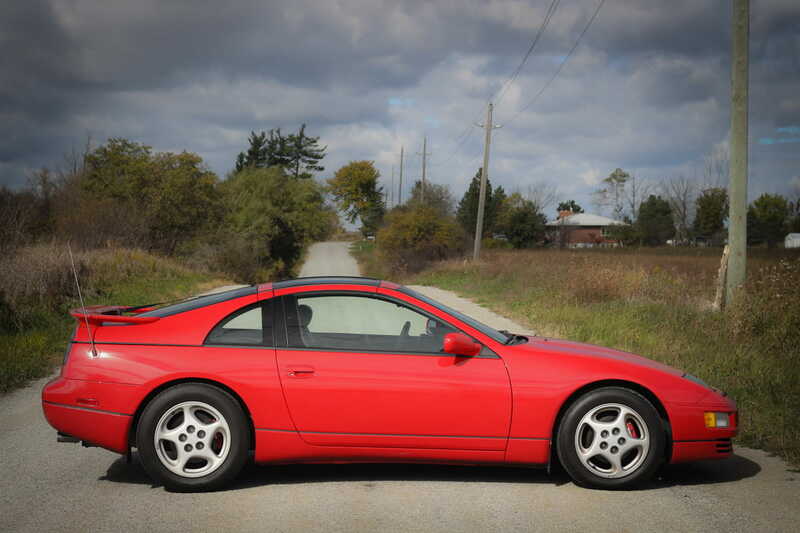 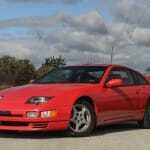 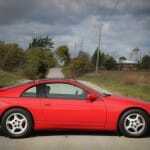 Even still, the hydraulic steering is exceptionally sharp, and the 300ZX carves corners with ease and response. 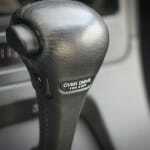 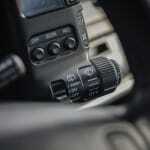 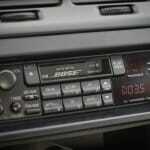 This kind of feel is becoming all but extinct in the era of electrically assisted power steering. 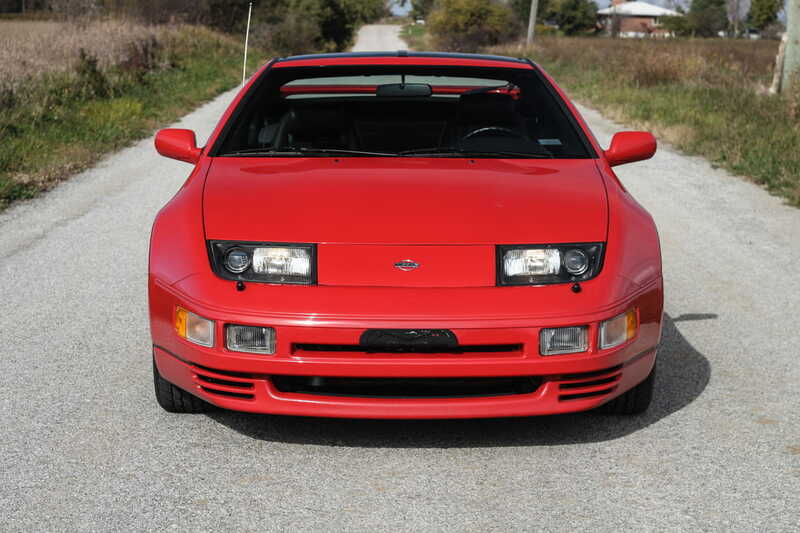 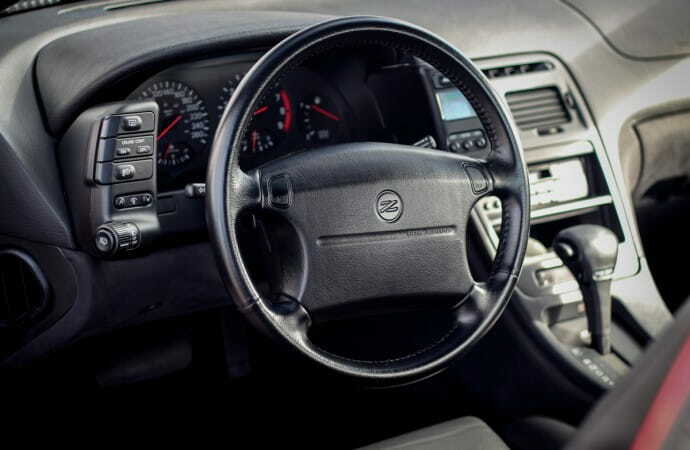 Brake technology is one area where modern vehicles really do prevail, and the general character of the 300ZX took some getting used to in this regard. 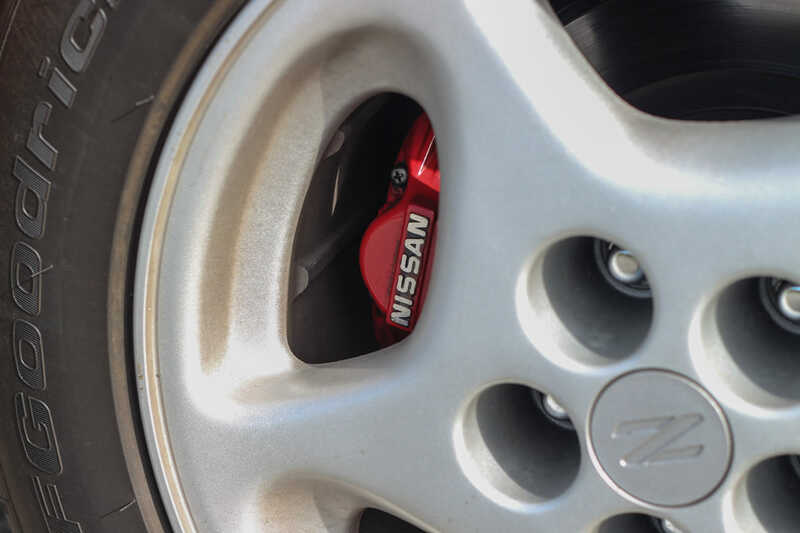 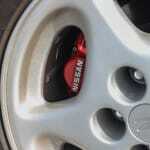 This Nissan stopped when asked to, but with a very heavy brake pedal and a front-heavy feel. 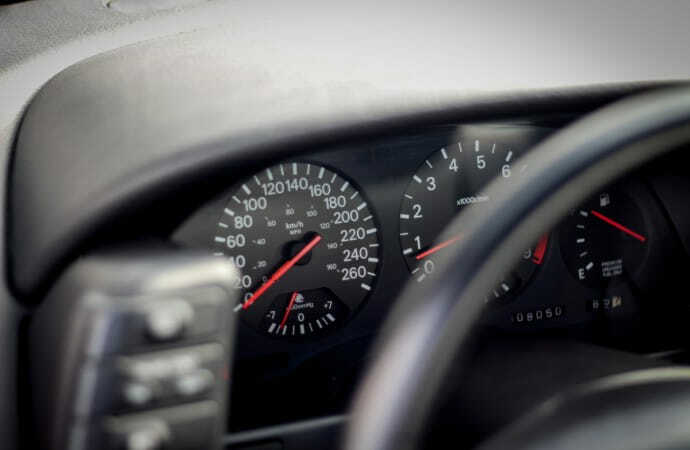 The brakes do eventually bite as they should, and this is on par for its time. 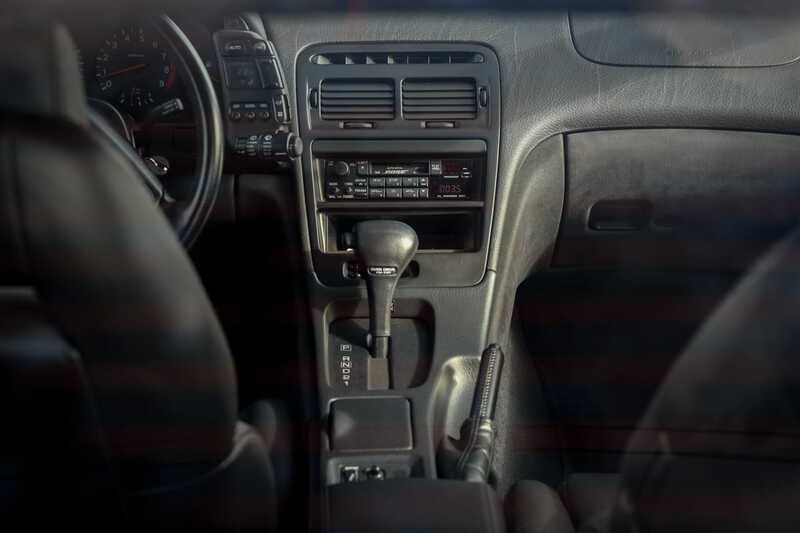 The car was still light years ahead of its time with the electronic four-wheel steering system, automatic climate control, powered antenna, and the surprisingly clear Bose sound system. 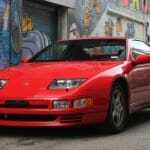 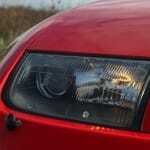 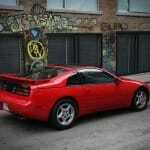 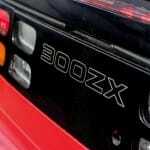 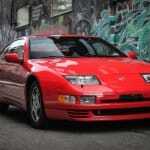 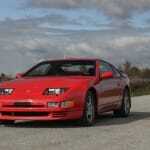 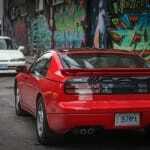 In its time, the 300ZX was competing with the likes of the Toyota Supra, Dodge Stealth, Mazda RX-7 and Mitsubishi 3000GT. 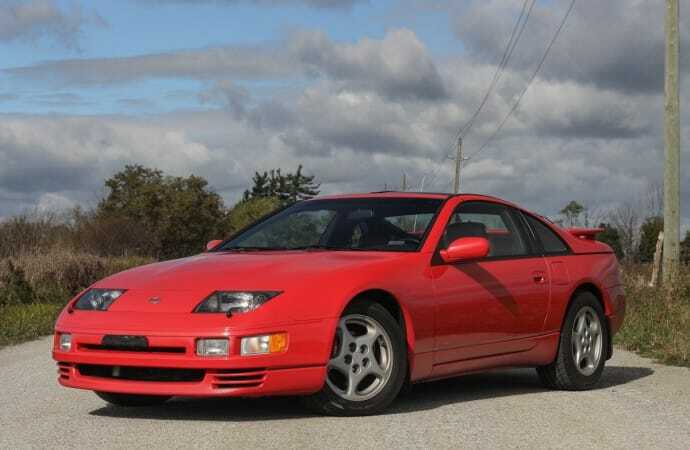 All of these were excellent cars for their time, and while a bit far-fetched, the 300ZX does feel like it’s from the same time as the spectacular NSX. 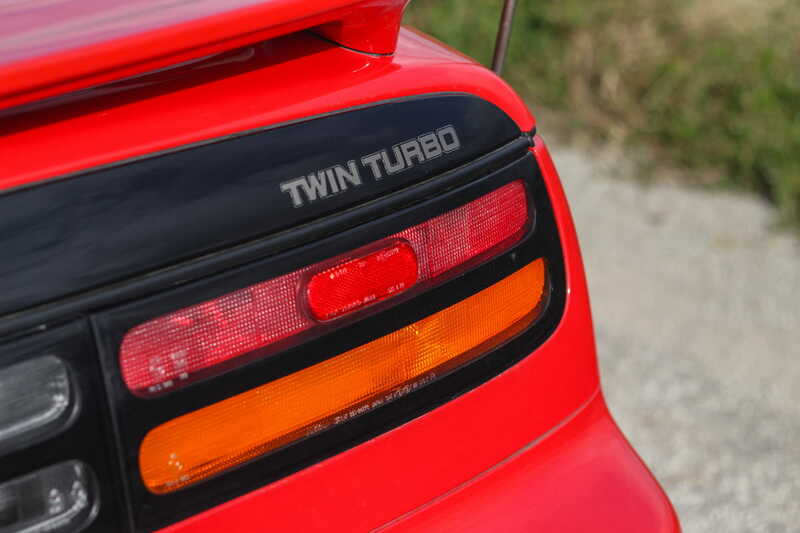 It was a genuine pleasure to meet one of my heroes as a child, and I’m happy that this experience was a positive one. 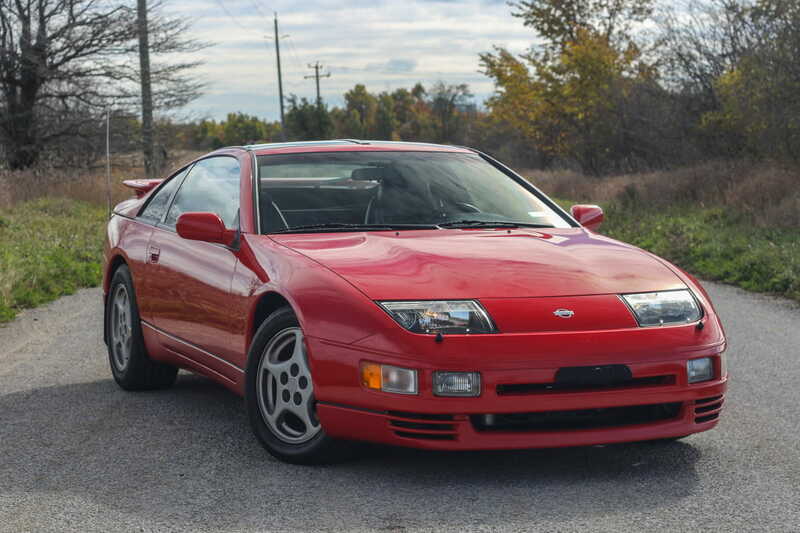 In its time, this car would have set buyers back about $45,000, and though depreciation has taken its toll, clean low-mileage examples can fetch north of $20,000 even today.